Mission Bay Parks has the ideal setting for your event. Reserve a beautiful outdoor space for a private gathering of a small or large group—from a handful to hundreds of people. Come to enjoy the Mission Bay sunbelt for birthday parties, weddings, retreats, team events, sports tournaments, performances and more. We have an experienced team of event specialists dedicated to helping you to create a one-of-a-kind event to remember. We offer beautiful, expansive lawns and tree-lined patios, plazas, esplanades with views of the City and bay, overlooks of Mission Creek, a boat launch, sports courts, and even an indoor, light-filled Pavilion with floor to ceiling windows. Just follow the five steps below to start planning your unforgettable family or group event at Mission Bay Parks. We look forward to working with you. 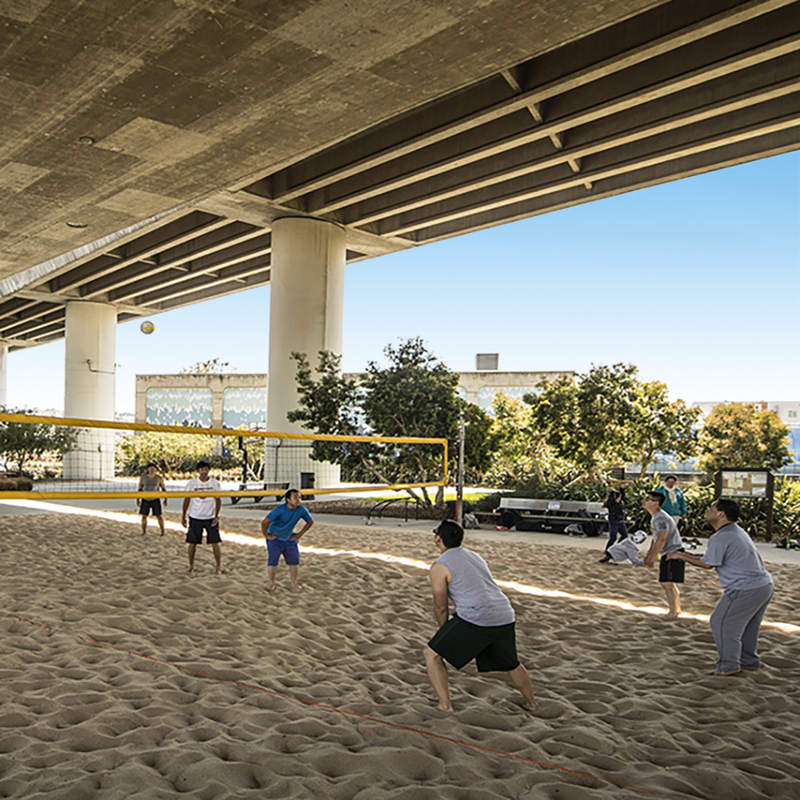 Download the Mission Bay Parks Pavilion Facility Summary + Fees Sheet. 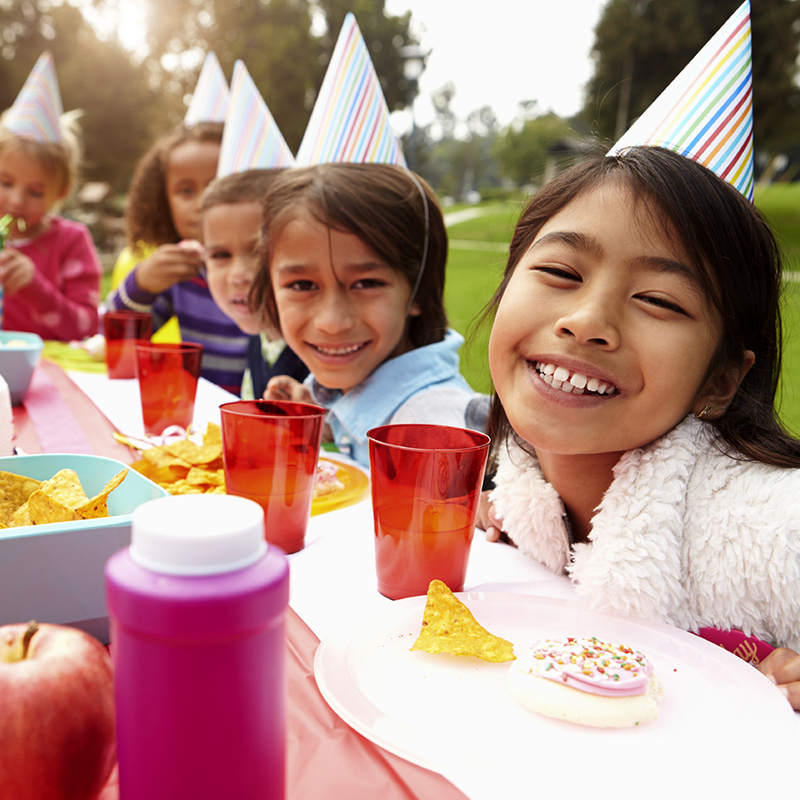 Permits are required for all events on park property for groups of 25 or more and for smaller events in the popular Kids’ Park. Event permit applications must be submitted 30 days prior to event date. 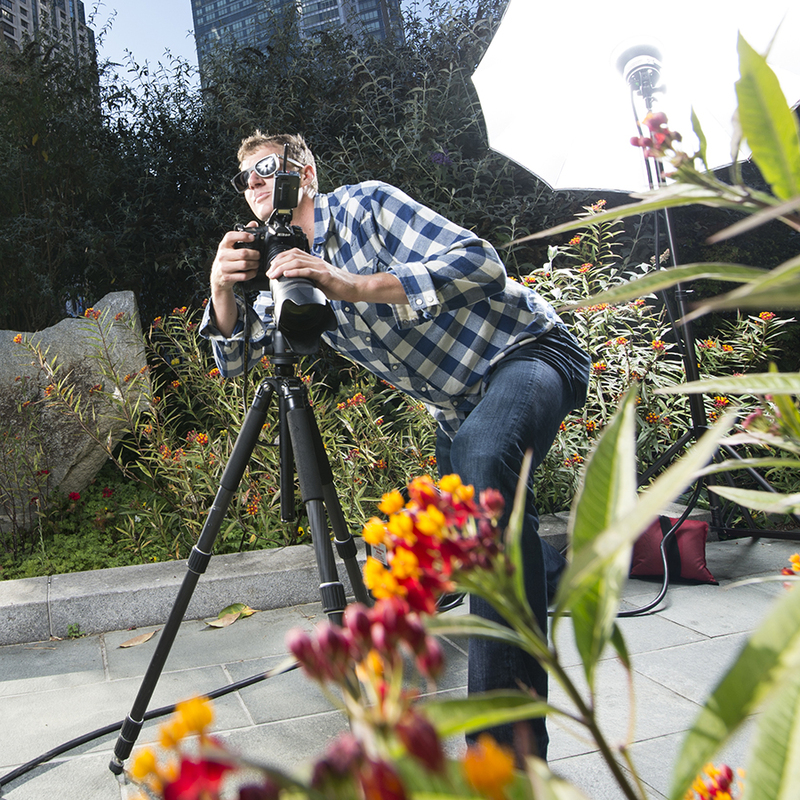 Photo | Film Shoot permit applications must be submitted 30 days prior to event date. For large and more complex events, an in-person meeting and walkthrough of the space are required with no exceptions. MBP Event Staff will provide a written estimate for rental space and fees based on the information provided by the applicant on the Event Permit Application form that they submit. Event and rental fees will vary based on size, space requirements, amenities, security and staffing required. A Certificate of Insurance is required from the Event Permit Applicant and all providers of event services and equipment. Proof of insurance is not required to submit an Event Permit Application. An event permit will not be issued without verification of valid insurance coverage which must be received 7 days prior to an event date. A Certificate of Insurance is required from all parties or providers including event applicant, caterers, services providers, performers, and equipment rental organizations. 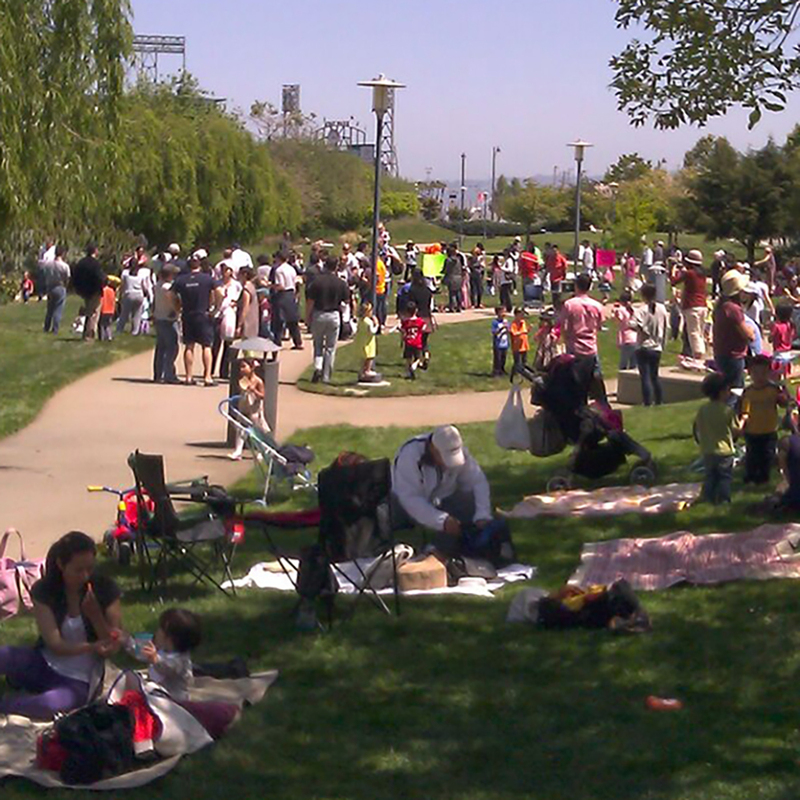 Have a blast with your guests at Mission Bay Parks!